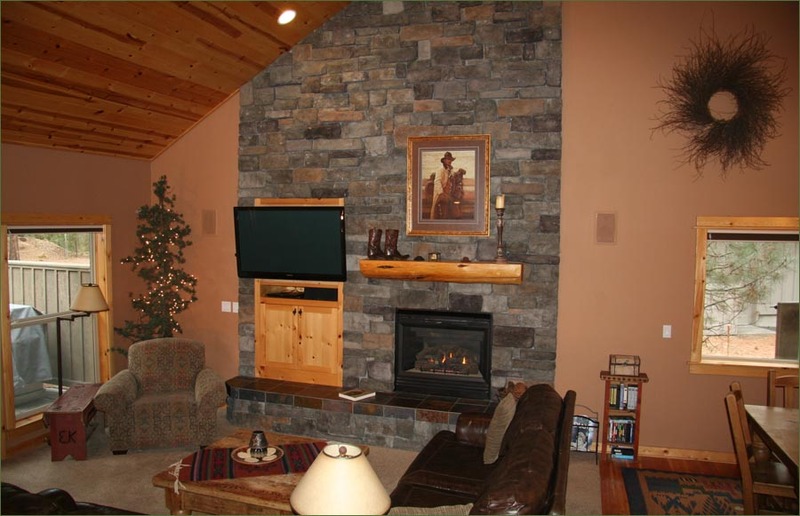 Large Sunriver Resort Lodge Home features rich leather furnishings, gas log fireplace, HDTV and generous private deck with private hot tub and gas BBQ grill. 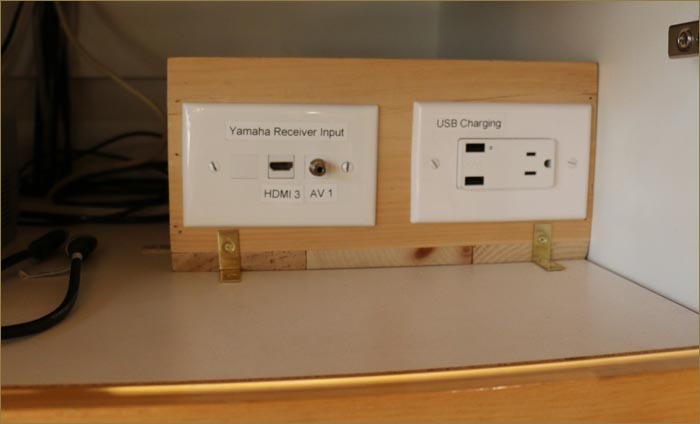 New “Media Box” for easy connection of your own HDMI Devise (Apple TV, Roku, etc.) and your MP3 Player (Smart phone, iPod, etc. ), with USB Charging. 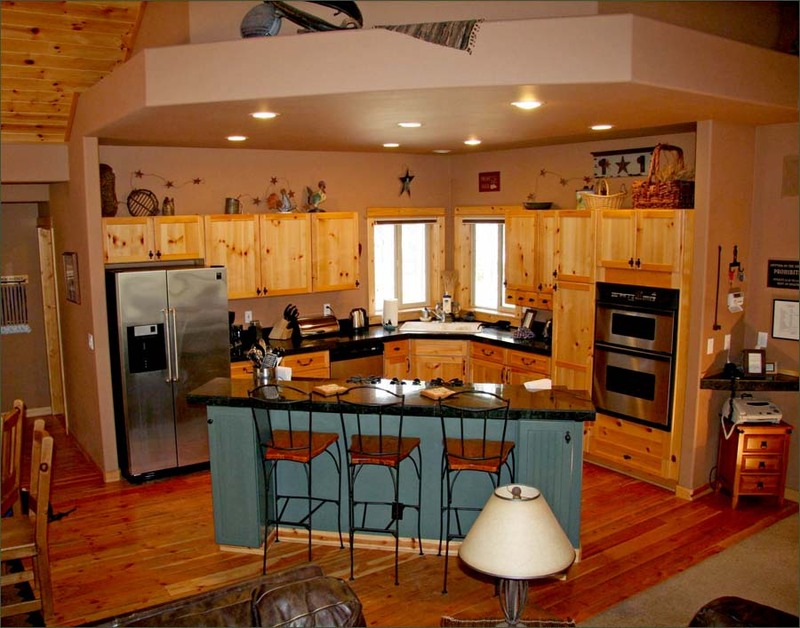 Beautifully appointed kitchen with polished granite counter tops, knotty pine cabinets, and stainless steel appliances, this fully stocked kitchen is carefully designed to meet your cooking and entertaining needs. We have a 2nd refrigerator in the garage, very handy for large family reunions! 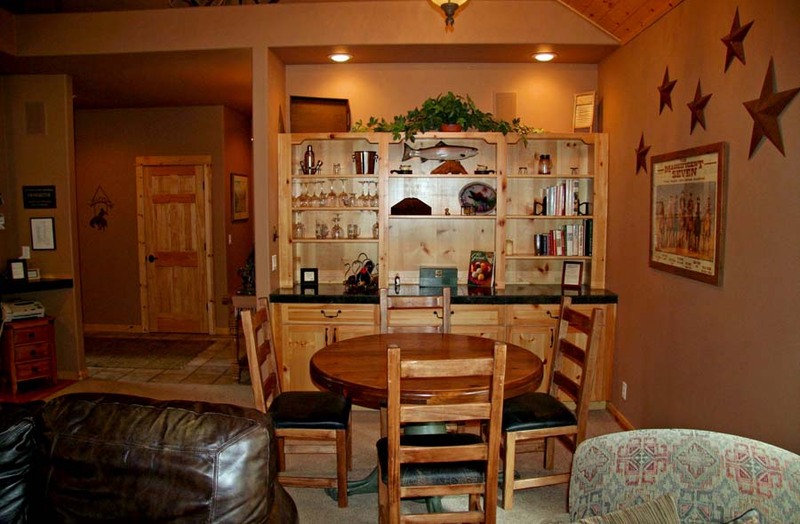 The large great room which includes the Kitchen, Dining Area, Game Area, and Home Theatre Area, is great for families to gather and hang out. 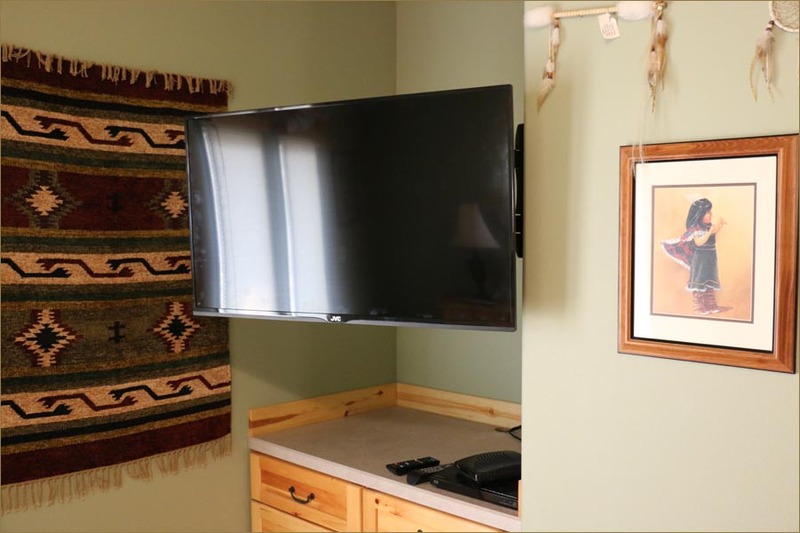 A 50-Inch 1080P Plasma TV has been mounted on a reticulating mount (swivel to view where you want) and a new BlueRay DVD and a Home Theatre Receiver has been installed. Bring your iPod or other MP3 and play your own music. 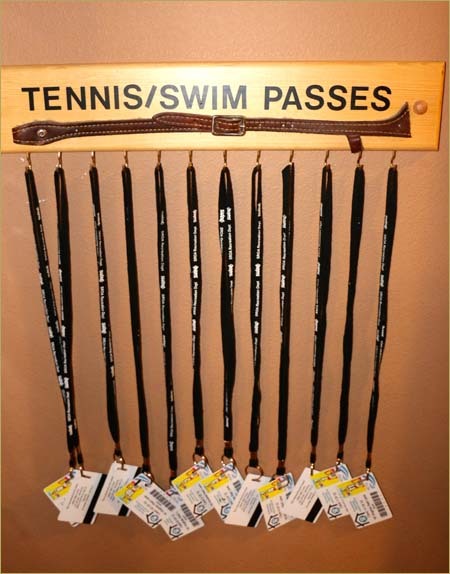 There is also a collection of DVDs, VHSs, books, games, and puzzles. 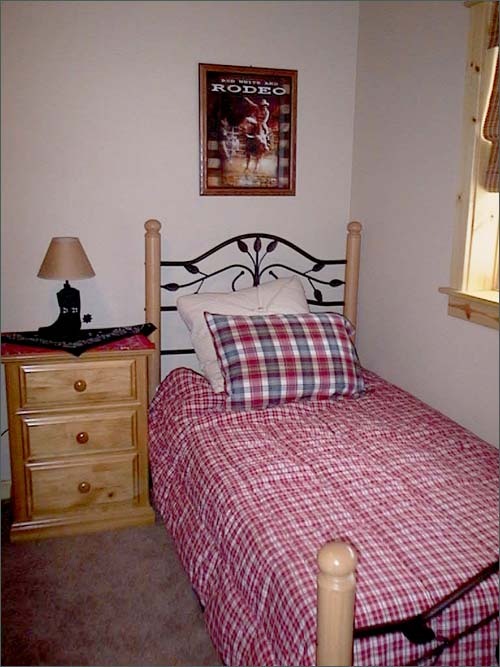 Each room is beautifully appointed with a unique western theme, plus a golf room! 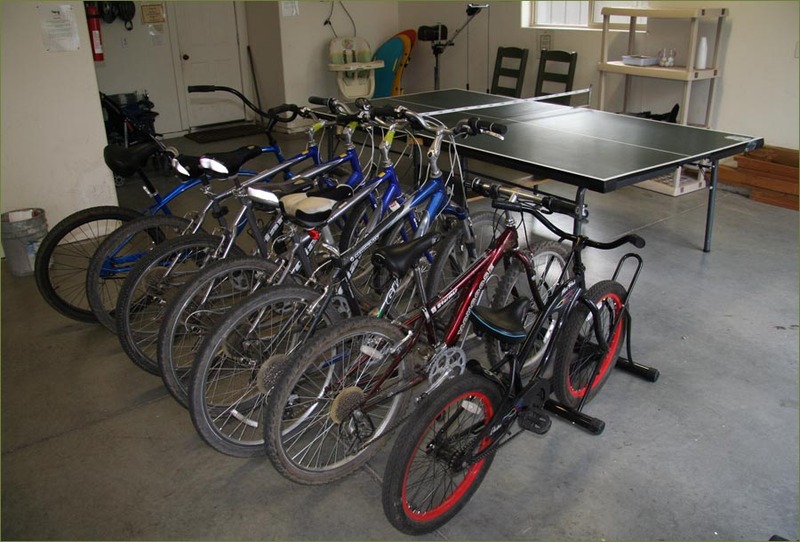 9 Bikes - Various Sizes w/Required Helmets, Including an Adult Tandem Bike! 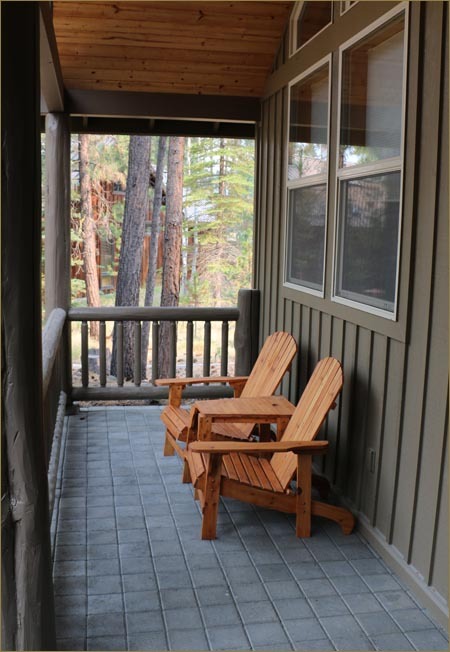 This Sunriver vacation rentals' warm and inviting lodge-style atmosphere accented with thick log stairways, vaulted maple ceilings and maple hardwood floors, create a wonderful gathering space for weddings or family reunions. 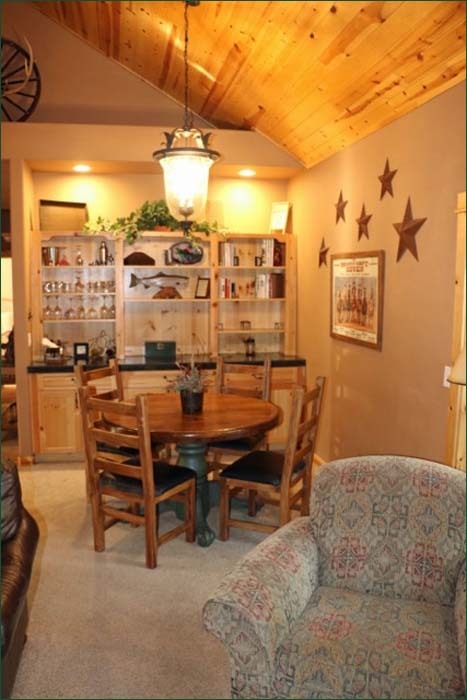 A large ranch themed dining table, combined with the additional seating at the up-to-the kitchen breakfast bar and the game table, offers comfortable seating for a crowd all in the same Great Room. 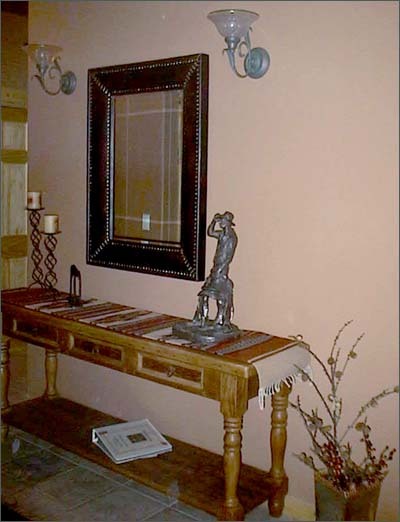 The executive lodge style home for rent by owner, includes 4 master suites, each with attached private bathroom. 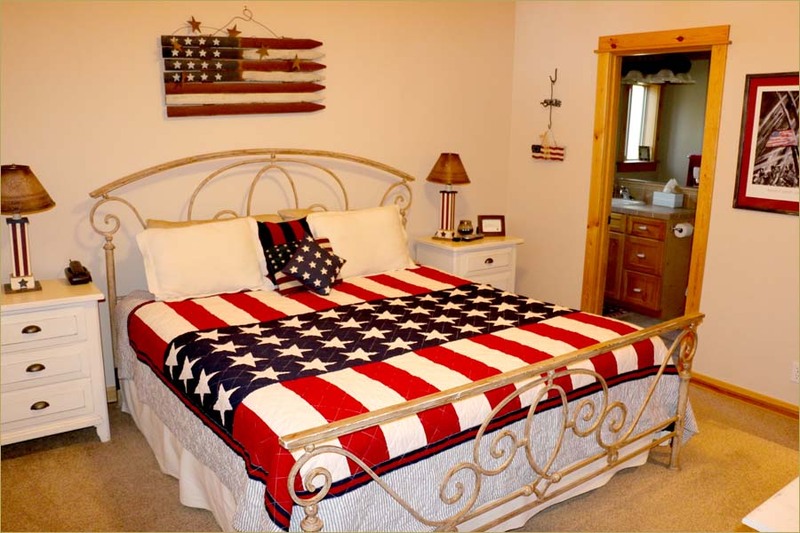 This is the Native American themed Main Master Bedroom. 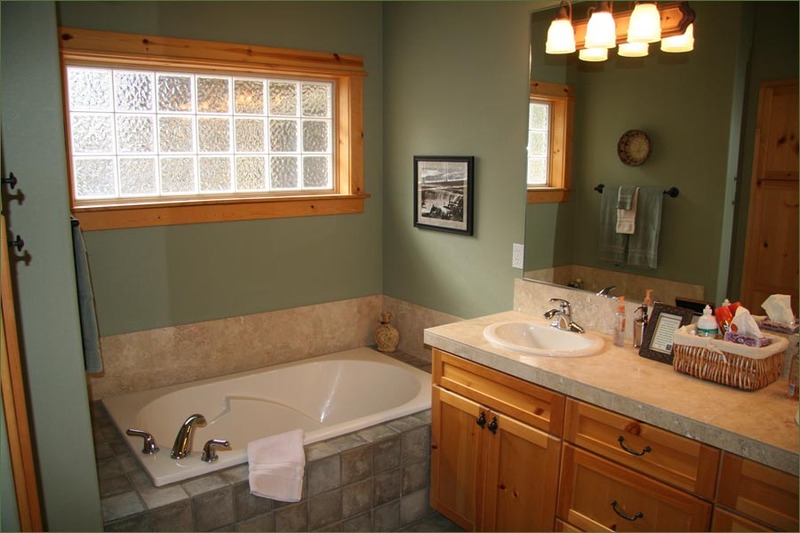 Luxurious Bathroom with Soaking Tub. 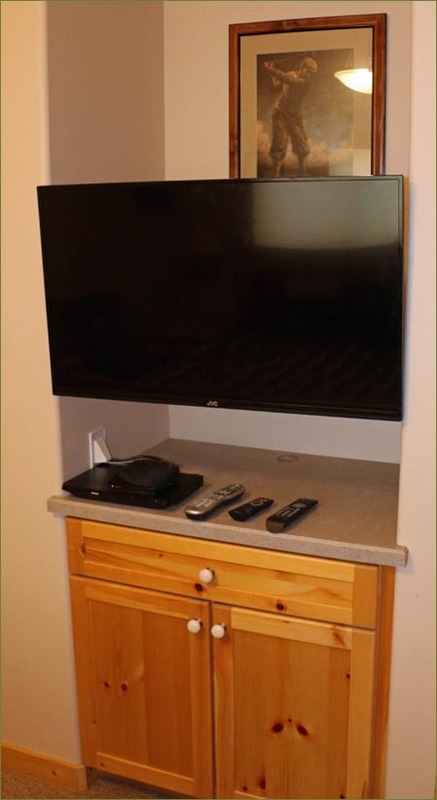 All bedrooms have flat screen TVs with Cable. Most have DVD, some Blue Ray and Kids room has VHS. 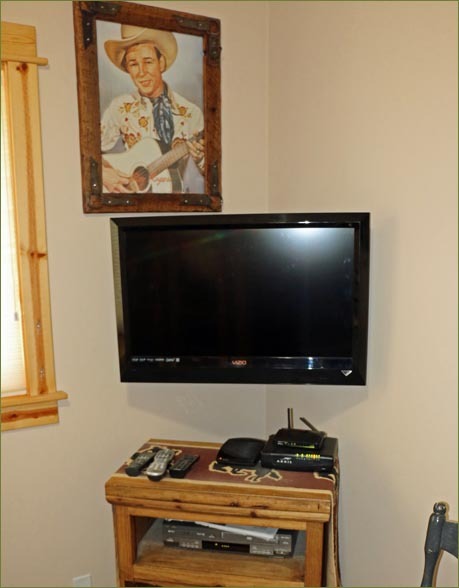 This is Native American Room TV. 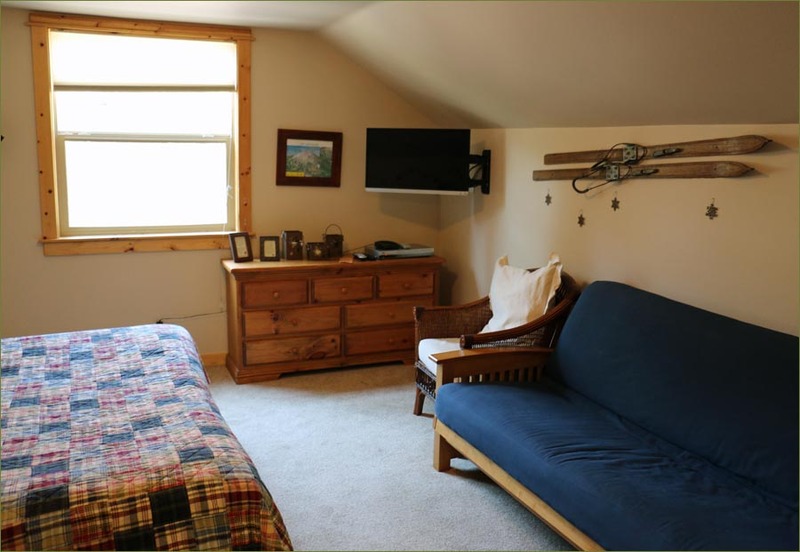 Executive Lodge Home's colorful, king sized Ski Chalet master bedroom features a comfortable sofa that folds easily out to offer another full futon for additional sleeping if needed. 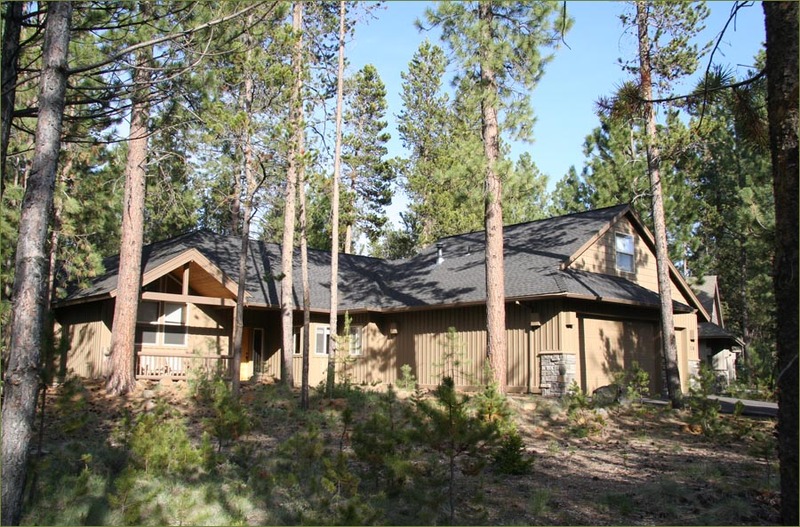 Sunriver Lodge Home is perfect for families, groups, weddings or as a corporate retreat. 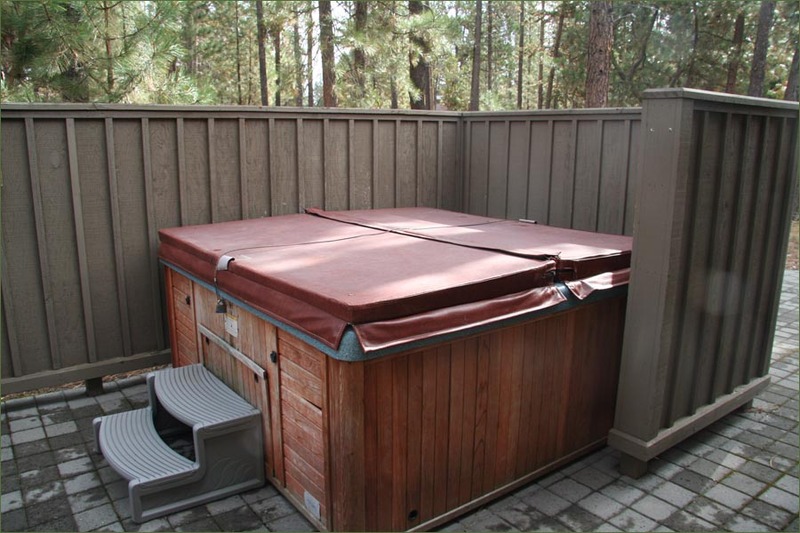 The expansive and well appointed Sunriver vacation home offers guests the added luxury of a private bathroom for each of the four large bedrooms. 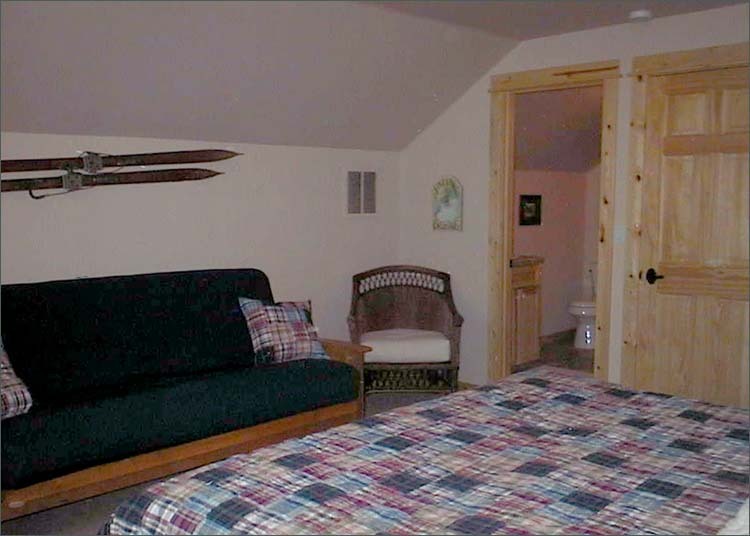 Each large and well-decorated theme bedroom features new, top-of the-line beds, fine linens and thick towels. 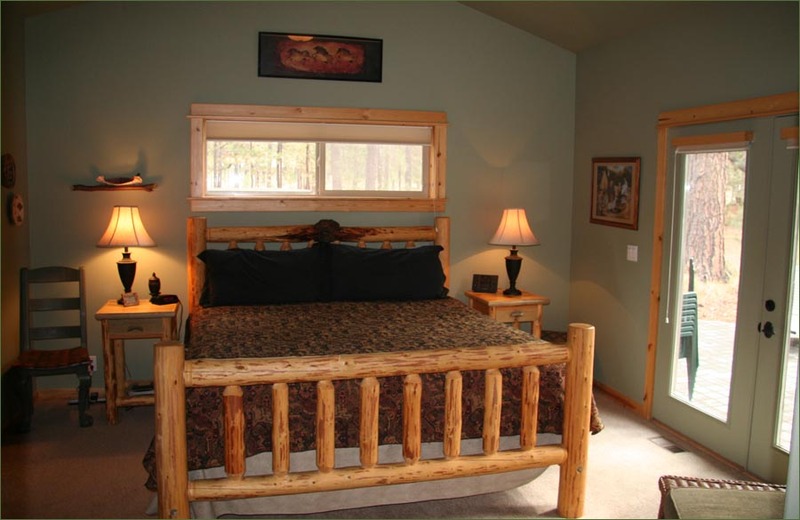 Executive Lodge Home's bedroom, the Golfing Suite is artfully appointed with beautifully crafted furnishings and extravagant towels, sheets and blankets. 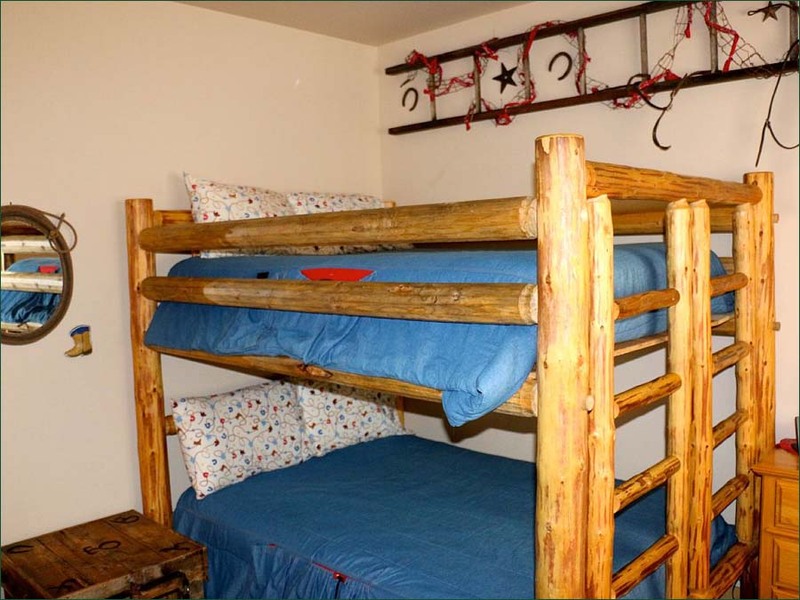 With a thick log bunk bed and additional twin bed, pictured below, the BUCKAROO BUNK ROOM also works well as a 2nd TV ROOM and a terrific hang out for the kids! 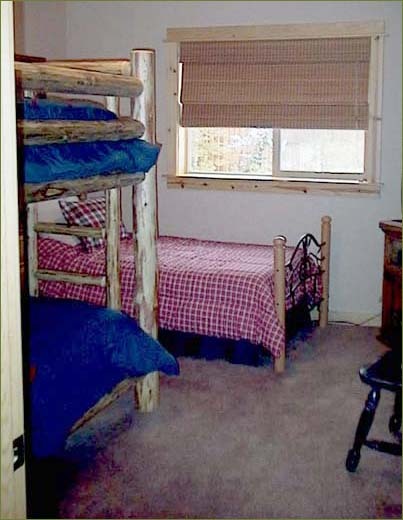 Full size bed Bunkroom Bed can sleep up to 4 kids. New flat screen for the Kids. Includes VHS player, so bring the OLD favorites! 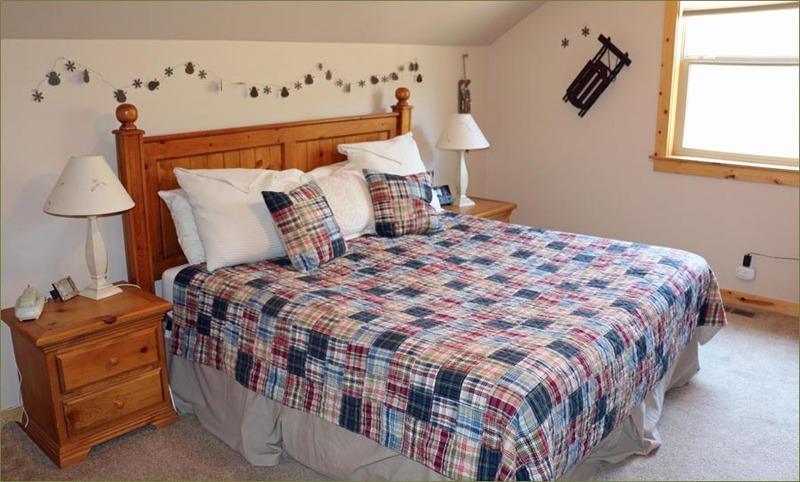 Bedrooms are each made up with soft fine linens and warm blankets and throws. 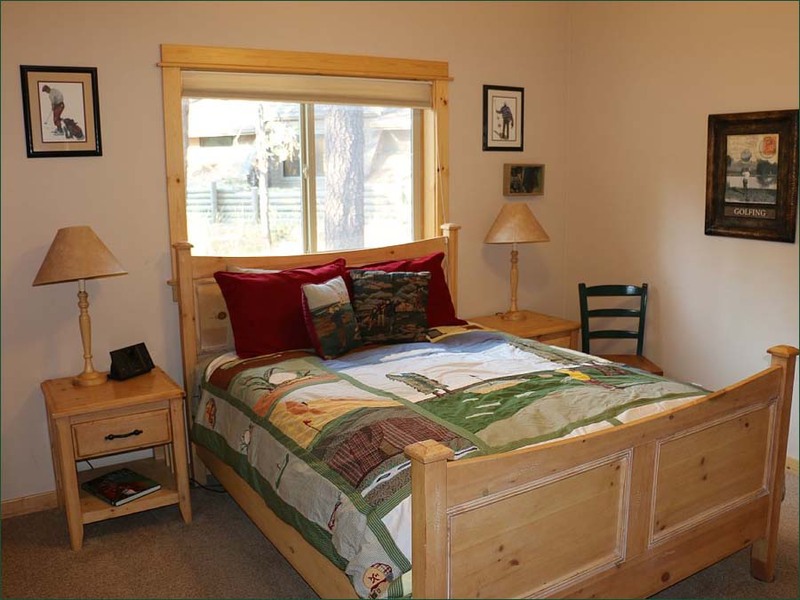 Single bed means up to 5 kids can have beds (including the full size bunk bed). 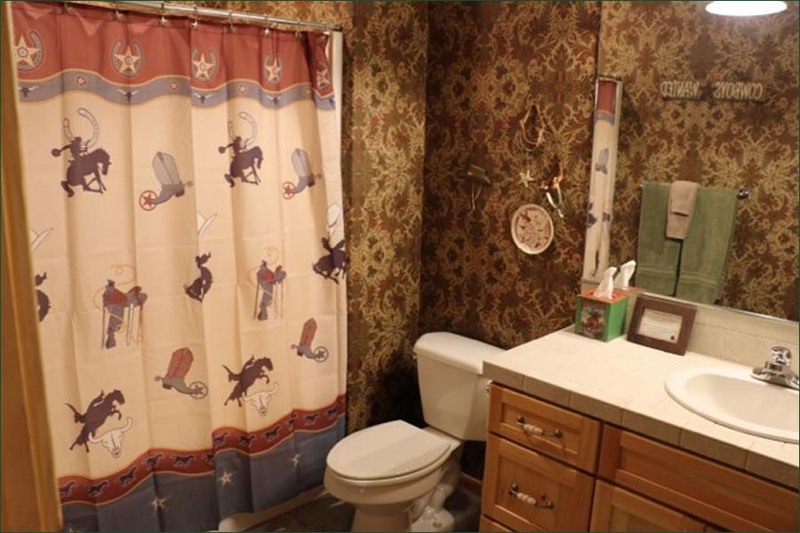 Deposit of 25% of the total rental payment, including rental fee plus $150 cleaning fee and rental taxes (County 8% and State 1.8%) due within 10 days of reservation to hold your rental dates. 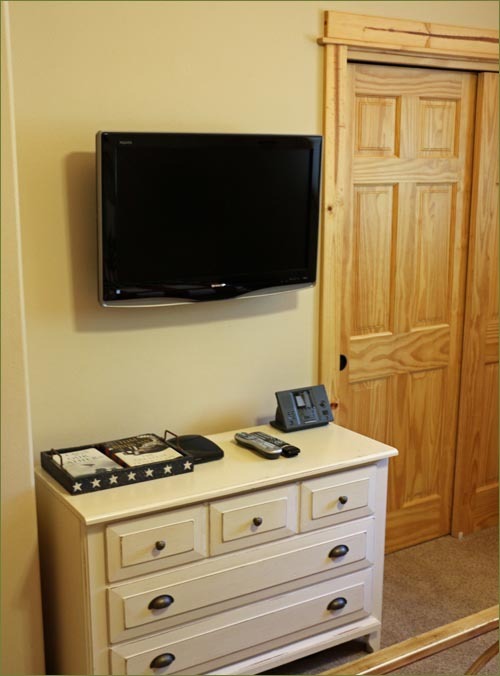 $400 security deposit plus balance due of total rental payment are due 30 days prior to rental starting date; Call/e-mail to check regarding shorter stays than minimum. 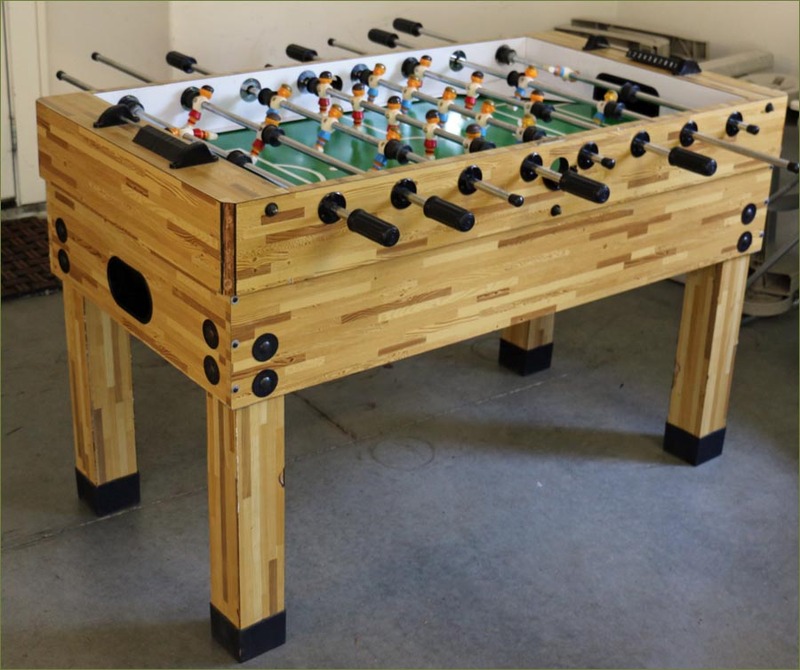 Large 10 foot foot long picnic table plus benches and a Weber Barbecue. 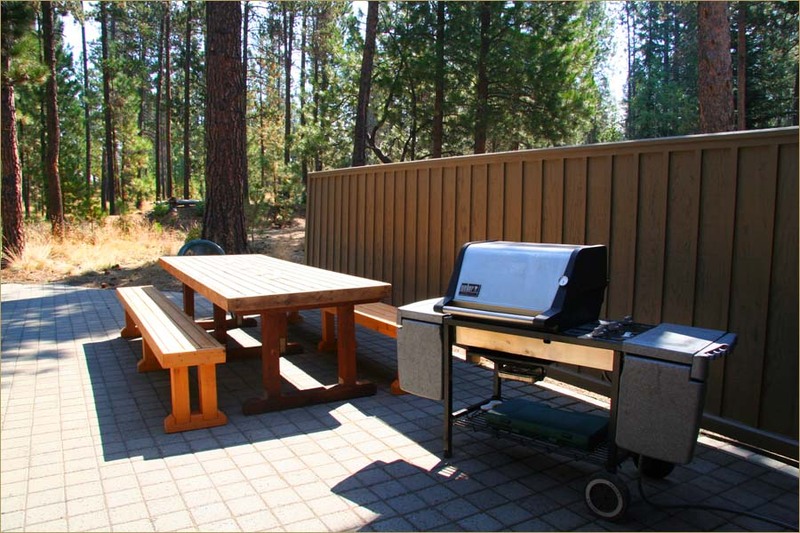 Great for large groups to cook and dine outdoors! 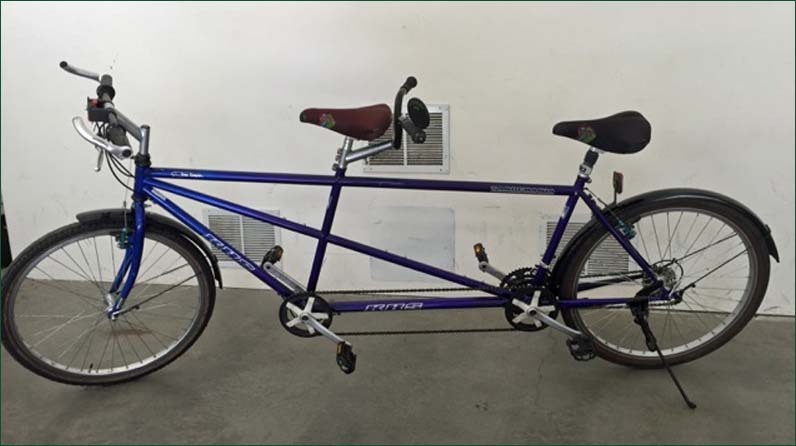 9 Bikes for your use with Helmets, including an Adult Tandem Bike. 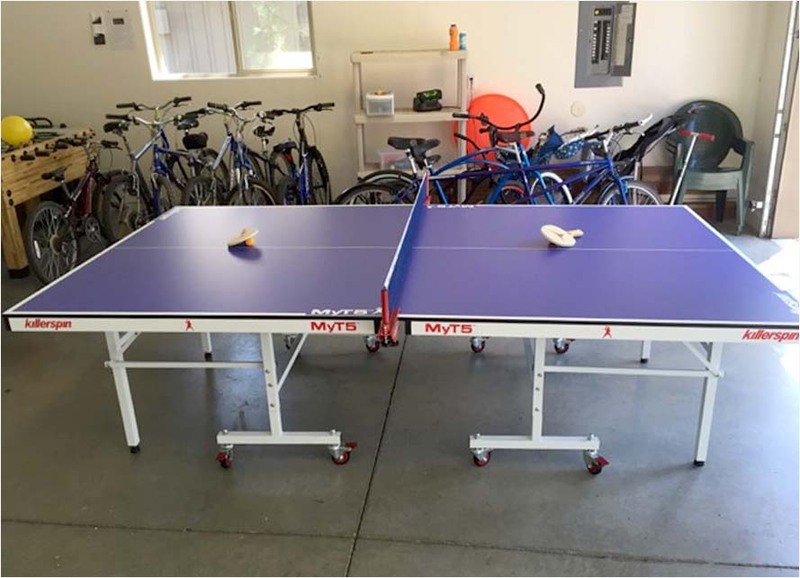 Ping Pong in the Garage. 9 bikes, helmets, bike locks, fooseball and Ping Pong table are in the three car garage. With doors closed in winter, warm enough for Ping Pong! 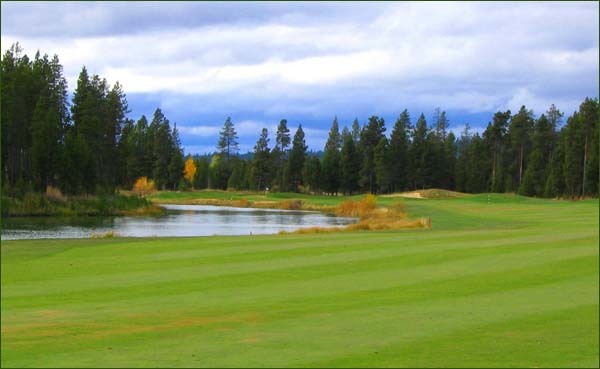 Sunriver Golf Courses Oregon If you are looking for the premier Oregon golf destination, look no further than Sunriver Resort. 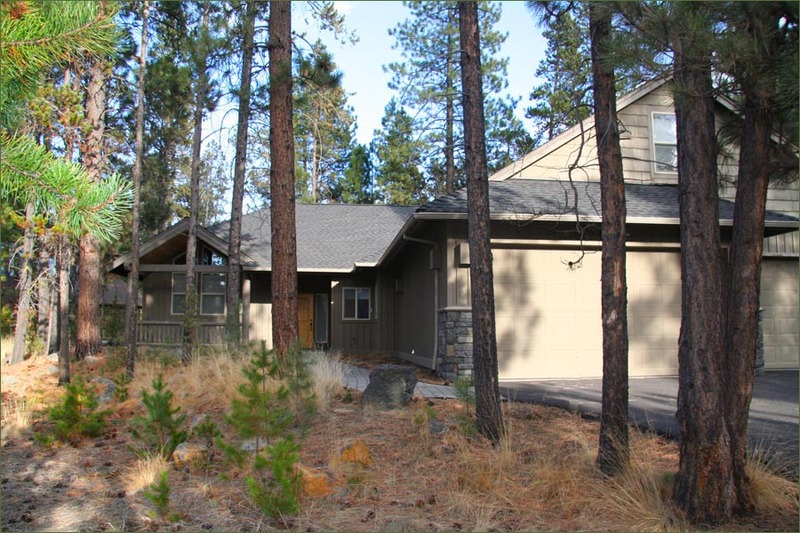 Boating and Fun on the River in Sunriver ~ Could this really be the High Desert? 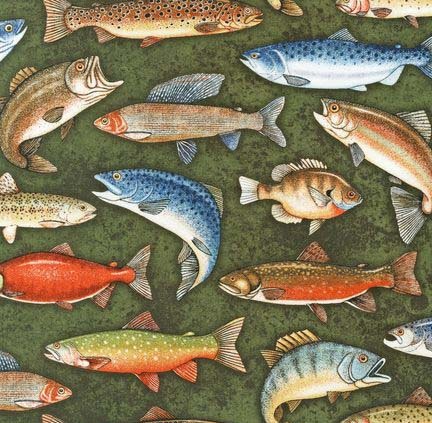 Swim, paddle, row, float. 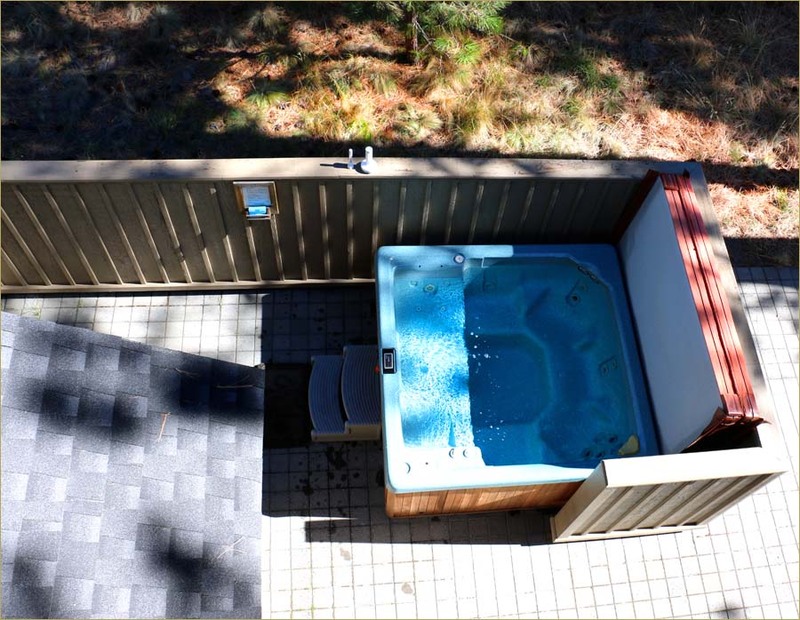 If river fun is what you're seeking, come to Sunriver! Click here...Snowmobile trails are groomed by volunteers and snowmobile enthusiasts of the CENTRAL OREGON SNOWBUSTERS and the Sisters Sno-Go-Fers. 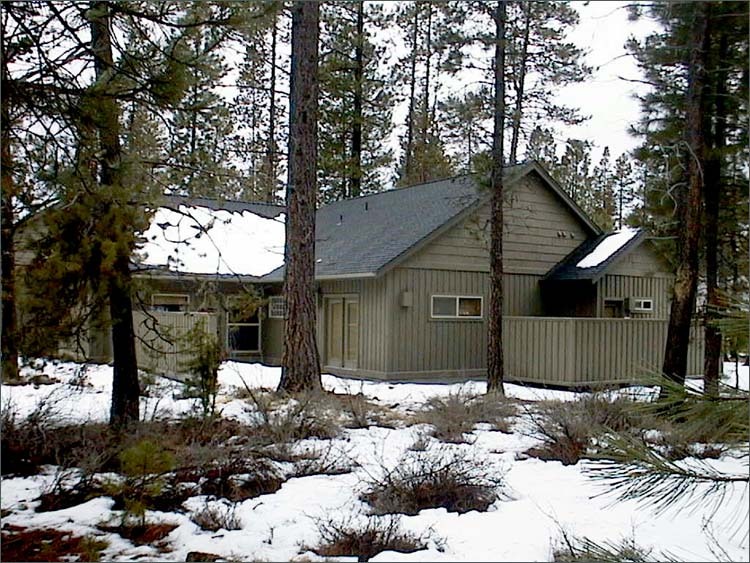 These organizations operate under a special use permit from the Bend/Fort Rock Ranger District and the Sisters Ranger District of the Deschutes National Forest. 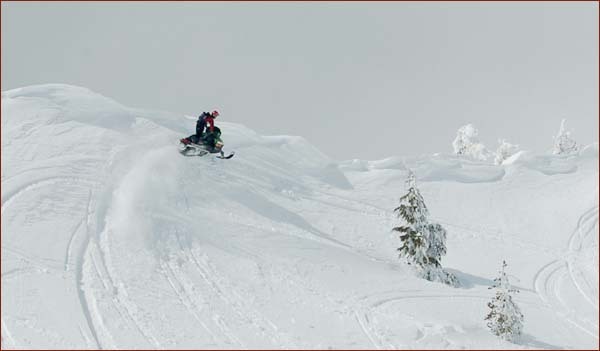 Volunteers use Oregon State Snowmobile Association Equipment purchased with funds from gas tax and registration fees from ATVs and Snowmobiles. Trails are groomed six days a week (Sunday through Friday). Mt. 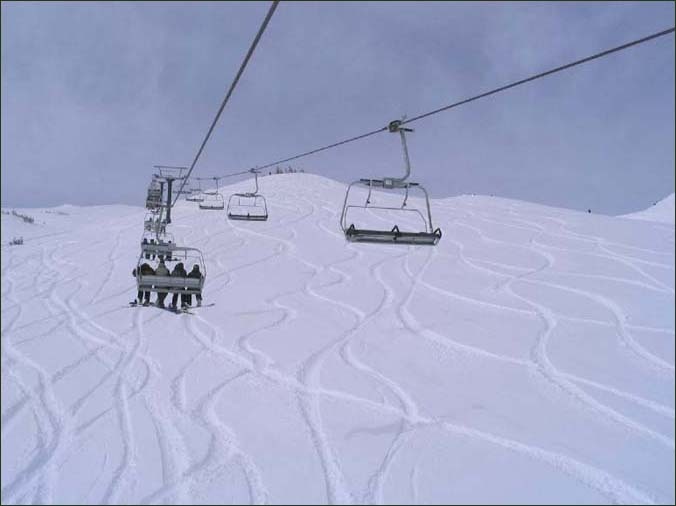 Bachelor Ski Resort One of the largest resorts in North America, Skiers, Snowboarders and Nordic Skiers will find great conditions, plenty of snow, big terrain, short lift lines and a great value. 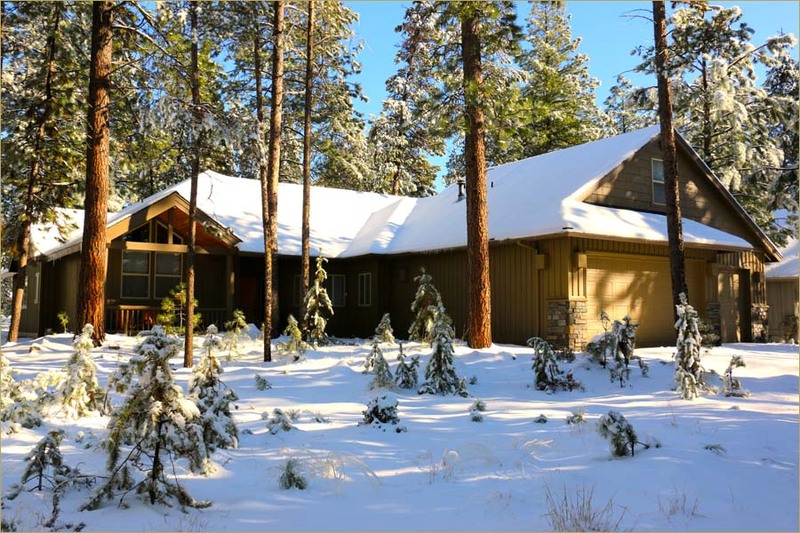 Minutes from Bend, Redmond, Sunriver and Sisters, Oregon, Mt. 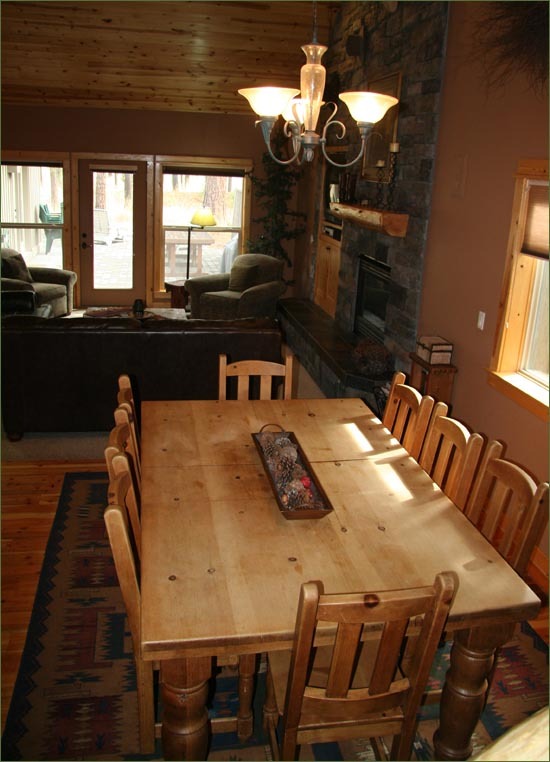 Bachelor Ski Resort offers nearly 3700 acres of varied terrain and sits in the high desert of the Central Cascades and is known for dry snow and the best skiing and riding in the West.